Sprint is rolling out new unlimited mobile plans ― along with 50 percent military discounts that apply to the extra family lines associated with the primary account. To sign up for the discount, visit sprint.com/militarydiscounts and fill out a form that that pre-registers you for your discount. 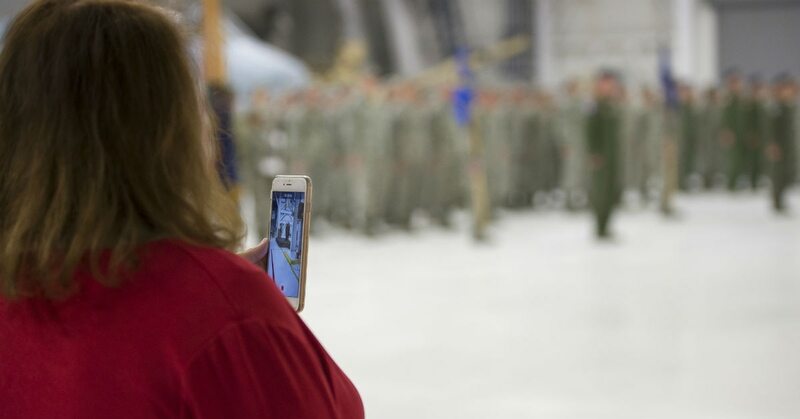 You can also sign up in a Sprint store or over the phone by asking for the Unlimited Military plan, The form asks for your name, branch of service, email and phone, Sprint spokeswoman Kathleen Dunleavy said. Customers receive an email once their validation has been approved, she said. Customers must also be enrolled in Sprint’s AutoPay to get the savings. Savings are available starting now for troops and veterans, and their family members. Those who are 55 and older might also consider the new Unlimited 55+ plan, that offers unlimited data, talk and text, plus other features, for $50 a month for the first line and $20 a month for the second line. That offer is available only in a Sprint store, according to Sprint. But it could save you $10 a month over the Unlimited Military plan. The provider has pledged more discounts, more jobs and more capacity to military community.